If I'm not mistaken, Tenno Live 2015 shows 2 Dex weapons. The first one is Dex Dakra and the second one is Dex Glaive. Wow, Morec0 got Tenno'd almost word for word. Is the new prime access 2morrow too or no? Since the time is getting closer. I hope you guys all consider that the Dex Dakra will most likely not be an endgame weapon in line with the Dual Ichor but more a solid mid tier weapon on the level of the Dual Ether and Dual Heat swords. Consider the following. It's not Dex Dakra Prime. Just Dex Dakra. We don't have a regular Dual Dakra to compare the Dex Dakra too. 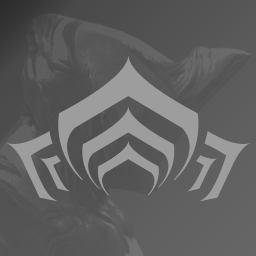 That missing weapon however is likely what the Dex Dakra should be compared to (if it would exist), instead of the Dakra Prime. Like the Dex Furis, i assume the intention is for them to be a great gift to starting players, while only a usefull option for veterans. So i hope we won't have a dozen threads proclaiming "Dex Dakra is too weak. I hate it!!!". "Dex Dakra is too weak. I hate it!!!". It really is too weak. Because MR6 is a starting MR rank. I was trying to use the term "endgame" weapon as just another way of saying "top of the current DPS list" weapons (Boltor Prime, Marelok, etc. ), which doesn't have the same simple ring to it. The Dakra Prime currently sits on the later list among the melee weapons, so i simply suspected that some people might get the wrong impression of what the Dex Dakra will be like. Expecting a high DPS weapon when it might easily be a great mid level one. Yes the thing is entirely subjective. 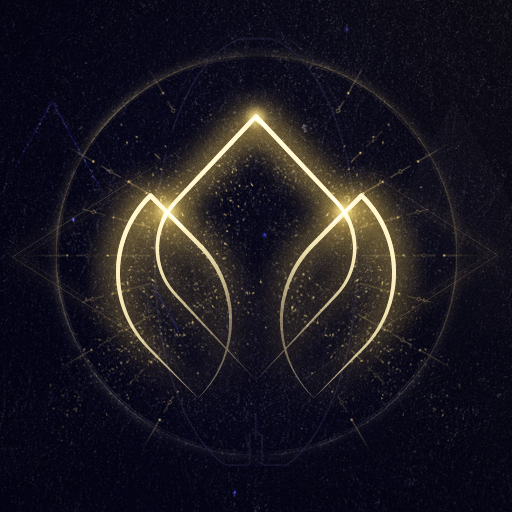 How do you know the Dex Dakra will be locked at mastery 6? The Dex Furis were free for all ranks, so why should it be different with the Dex Dakra? it's probably going to be the 25th for that person's country and they expect the gifts in 30 minutes? I'm too hyped for this, I want this more than I want the Prime Access. ^ That. Just because something is found in the files, it does not mean it will be added. In fact, I hope things like Primed Streamline never get added just to teach Dataminers to stay out of places they have no business being in. The morning feels like it's going by so slowly, lol. Bloodborne still needs 30 more minutes until I can play it online and kill Co-op with Scrublord.